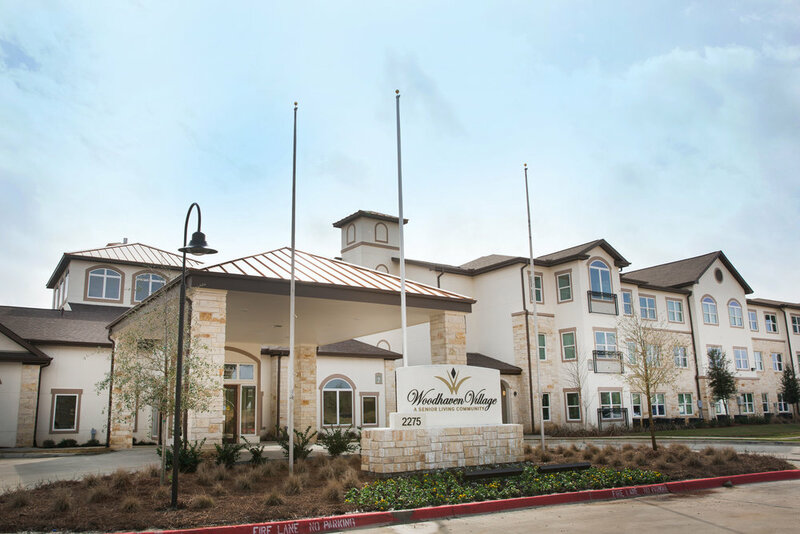 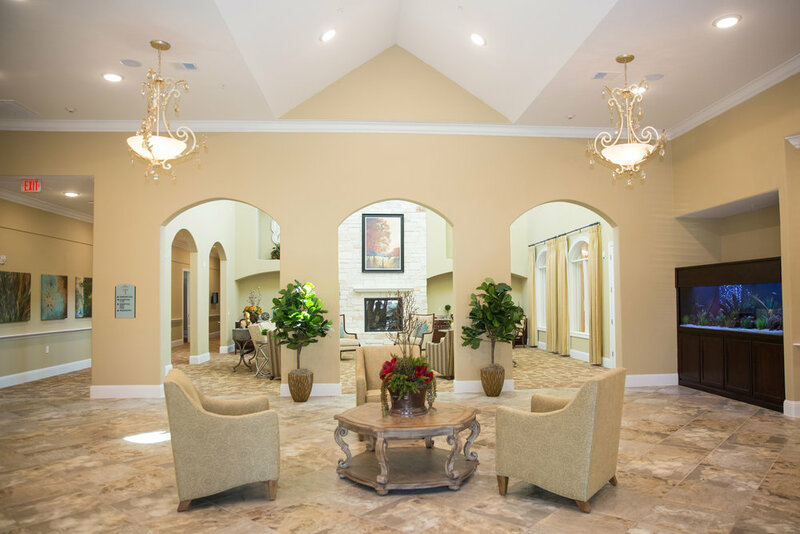 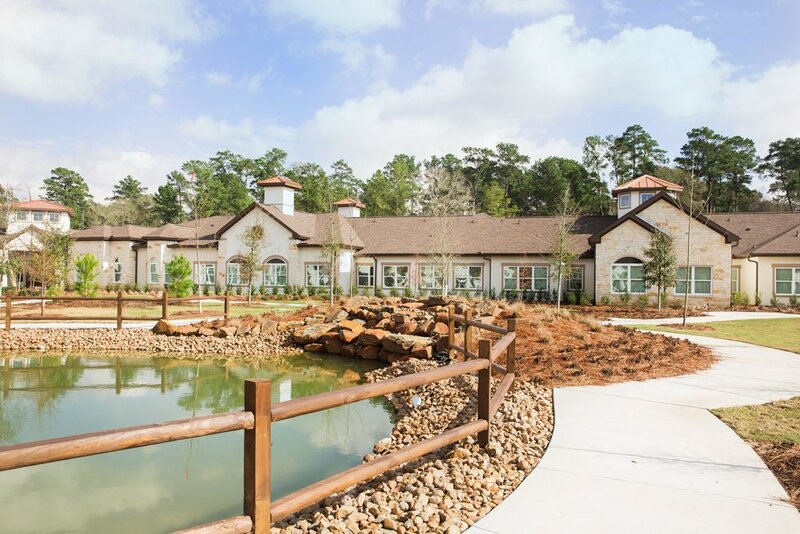 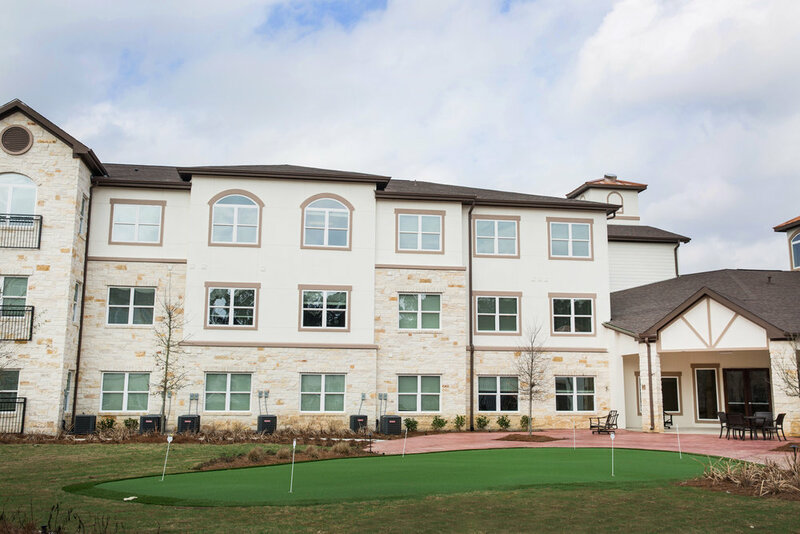 Woodhaven Senior Village is a mixed senior housing facility and offers three types of senior care, including independent living, assisted living, and memory care. 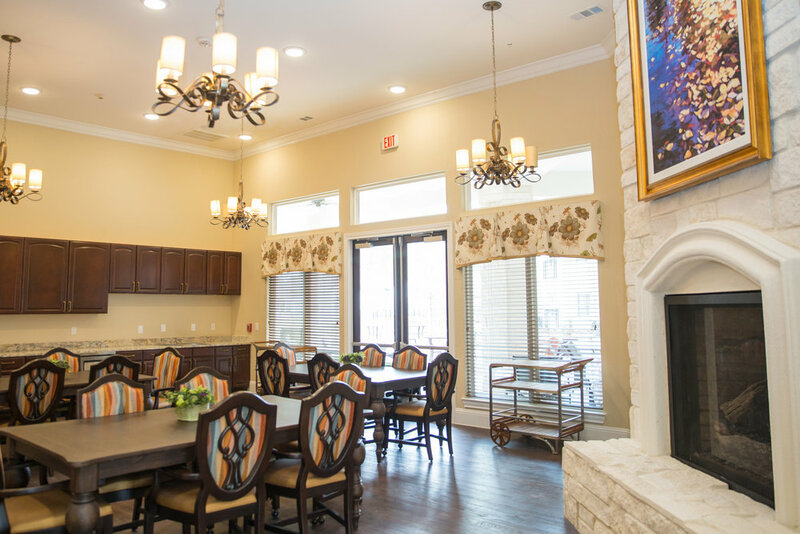 Woodhaven was designed by Ted Trout Architects to comply to Texas DADs requirements. 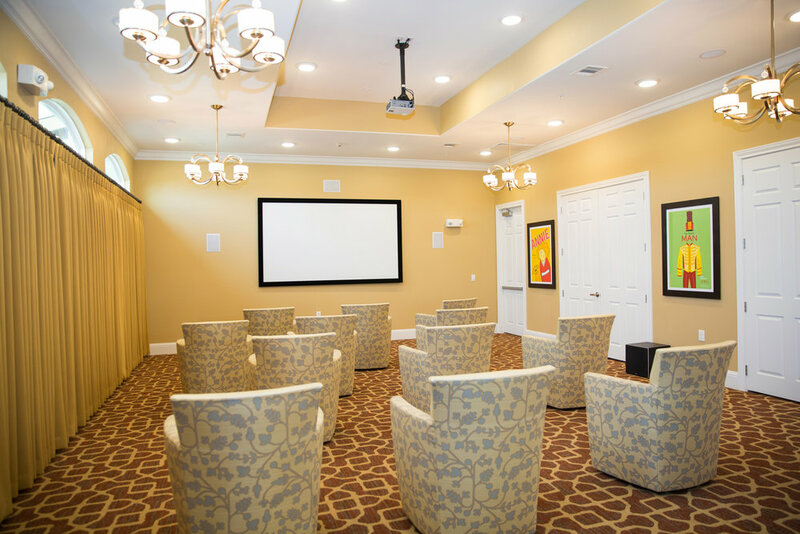 The property features elevators, a full commercial kitchen, large arts and craft rooms, saunas, theater rooms, and an emergency backup generator.